The best of the best from artists across Northern Ontario is part of a travelling exhibit. 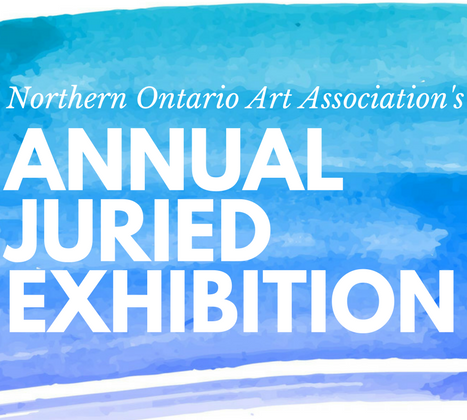 Thirty-nine artists work as members of the Northern Ontario Art Association is on display at the Lester B. Pearson Civic Centre in Elliot Lake. 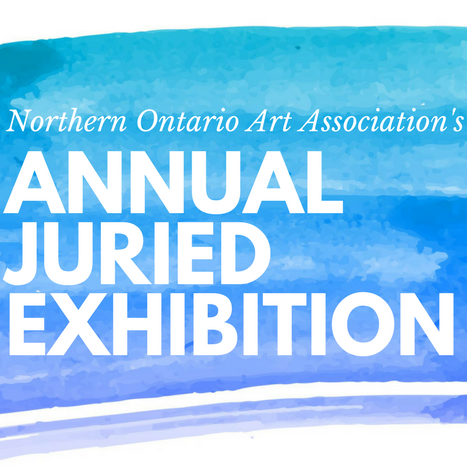 The travelling art exhibit is part of the association’s 62nd annual juried competition and includes artists from the 16-member communities across the North. It will be open until March 4. 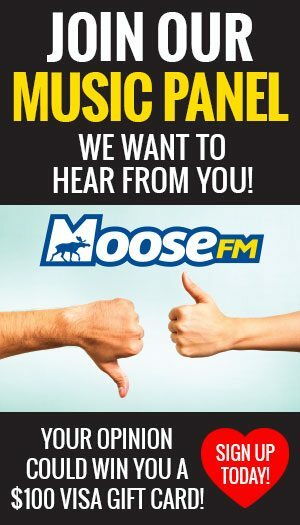 All the pieces are for sale, but will not be released until the show wraps up later this year.